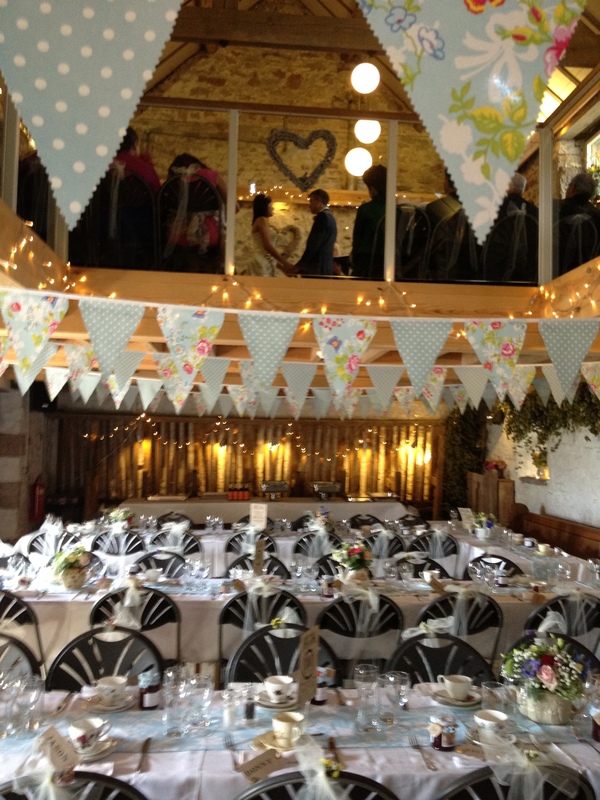 Here at the Haybarn at Beechenhill Farm we have heard many many speeches. 1. Most importantly be kind. Leave the laddish stuff to the best man, your daughter will remember her father’s words for the rest of her life so make sure she remembers your love, kindness and support. 2. Welcome your new son-in-law. 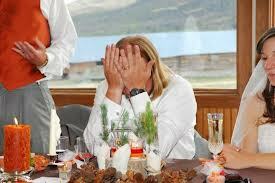 Be kind and welcoming to your new son-in-law and his family; this moment can set the tone for the rest of your lives. 3. Plan it. Use postcards to write bullet points or all the words, use a treasury tag or loop of string to hold them together in the right order. These will neatly fit into your suit pocket. Steve Martin in ‘Father of the Bride’ didn’t always get it right…. 4. Keep it short. Everyone will appreciate it. A ten minute speech seems about perfect! 5. Keep it up-lifting, true, honest and from the heart. There are very few times in our lives when we can talk about what really matters, this is one. 6. Mull over ideas. Jot down notes, words and ideas in the weeks before the wedding when something occurs to you. Try not to leave it to the morning of the wedding! Don’t leave anyone out of the welcomes and thank yous! 8. Always consider using a microphone. Trust the venue hosts, they will advise you what is best. If there are children in your party they will inevitably make noises (they want to join in!). Their parents feel embarrassed and often take their children out for the duration of the speeches. Using a mic means that everyone can hear clearly and parents usually stay. If you are going to use a mic have a practice first. 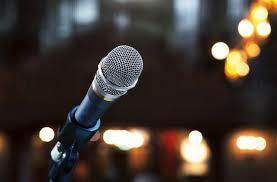 Use a microphone if advised by your venue hosts. 9. How much to drink? Try not to have much to drink before you speak. You will want to have your wits about you and remember the wonderful reaction to your words! 10. Take your time, don’t rush, enjoy every minute of your beautiful girl’s special day, speak up and don’t worry if you shed a tear or two- most Dads do! This entry was posted in accessibility, Derby, Derbyshire, eco, eco tourism, environmental, farming, food, Manchester, milk and dairy, nature, organics, Peak District, Sheffield, Staffordshire, Uncategorized, Walking, wedding speech, weddings and tagged countryside, Derbyshire, father of the bride speech, nature, organic, Peak District, peak district national park, perfect match, Staffordshire, staffordshire peak district, Wedding. Bookmark the permalink.